Traditional Banking at its Best. American Bank and Trust is a community bank driven by the desire to serve our customers and to provide them with a pleasant experience. Things are looking up! Rates are rising! Hey, we found your debit card! Not really, but we can get you a new one today. 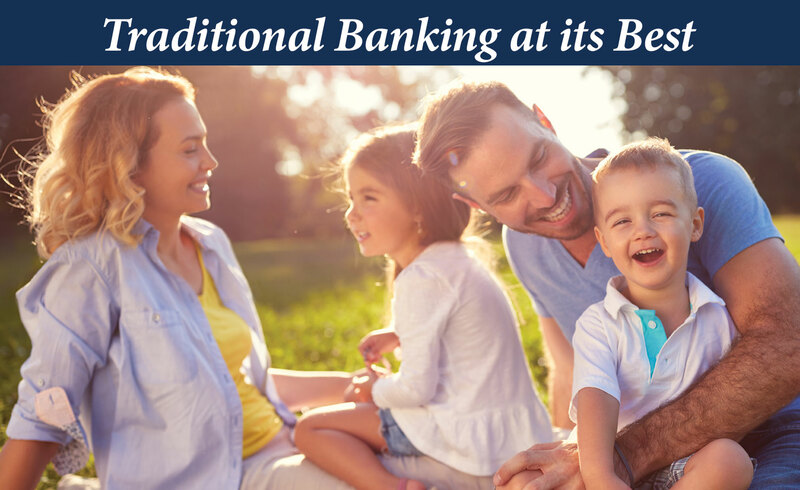 Getting to know you on a personal basis allows us to better serve your individual banking needs. Our staff strives to provide you with that comfortable experience you remember from the past. The handling of your accounts is processed with the utmost professionalism and personal care that sets us apart. 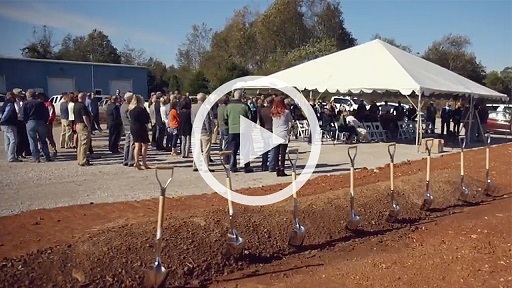 The ground breaking for American Bank and Trust’s new corporate headquarters at The Hub on Lover’s Lane in Bowling Green was a wonderful event. Enjoy this highlight video of the day. 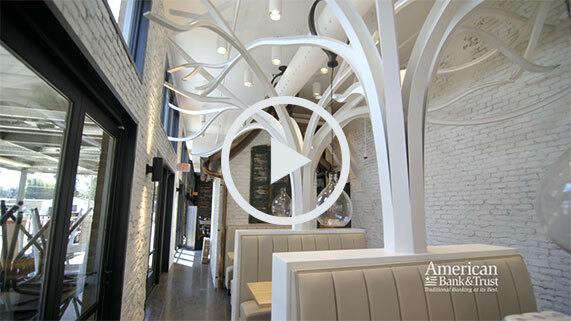 Check out what our friends at Plum Springs Garage,LLC have been up to. 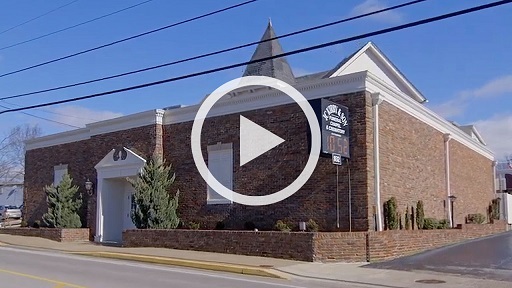 We absolutely love their location on Scottsville Road! Our friends at J.C. Kirby & Sons are such great community partners. 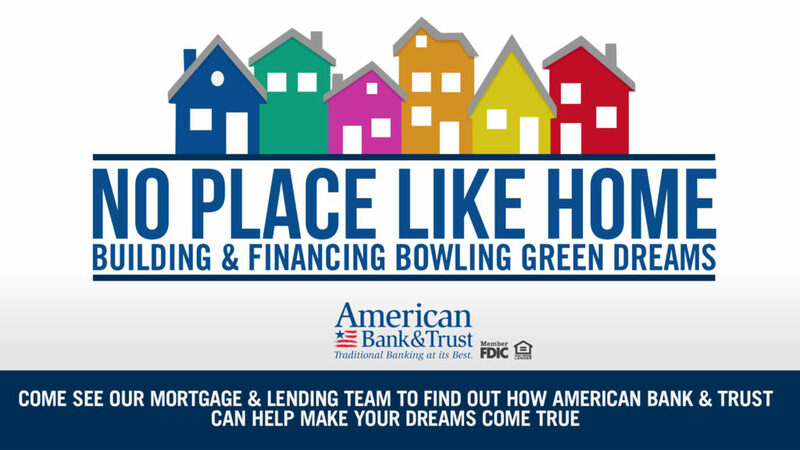 Check out all the great things Kevin Kirby has to say about Bowling Green! Apply today for one of our consumer loans to fit your personal needs. Access the BaZing benefits of your Liberty Checking account. Now is a great time to purchase, remodel, of refinance your home.